shivery cold — hello, it's adela chloe. No words today. Except it was a bad bad idea to wear culottes in that weather. Ah-choo! Co k tomu říct. Byl to špatný špatný nápad, vzít si culottes do tohoto počasí. Hepčík! 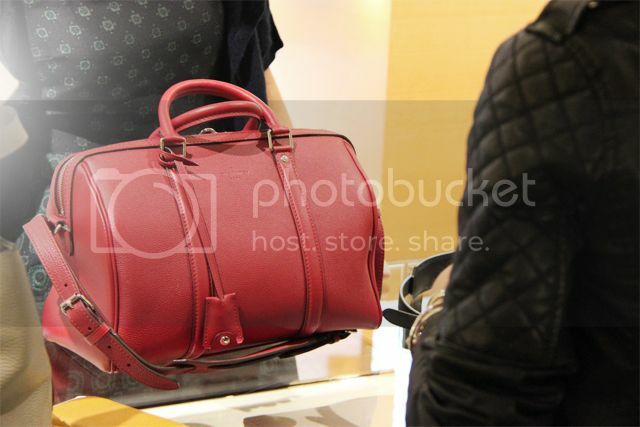 Louis Vuitton press presentation - in love with the SC bag!